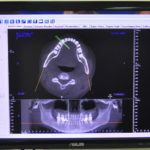 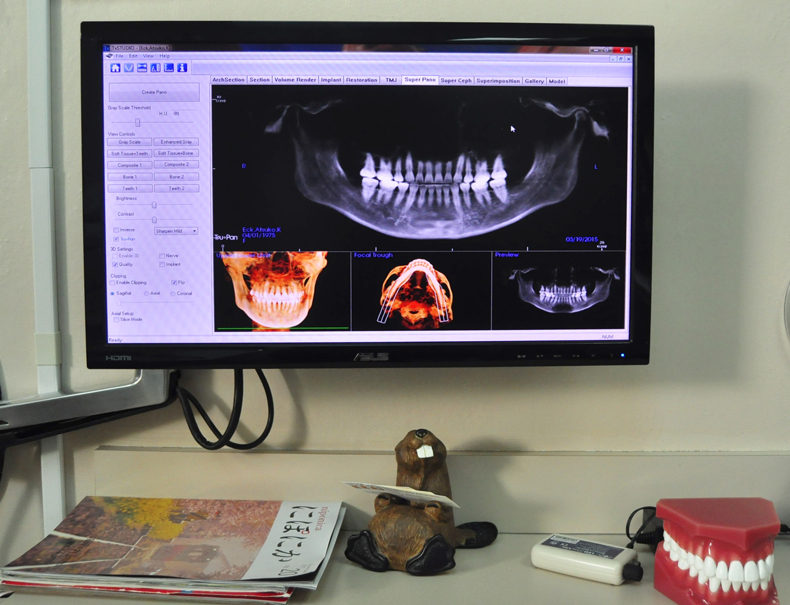 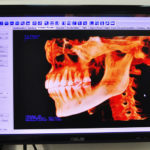 Digital charts allow us to quickly access and easily update your dental records and images. 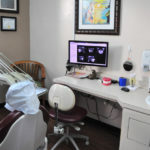 Through the use of a computer in each treatment room, we are able to record the details of your visit. 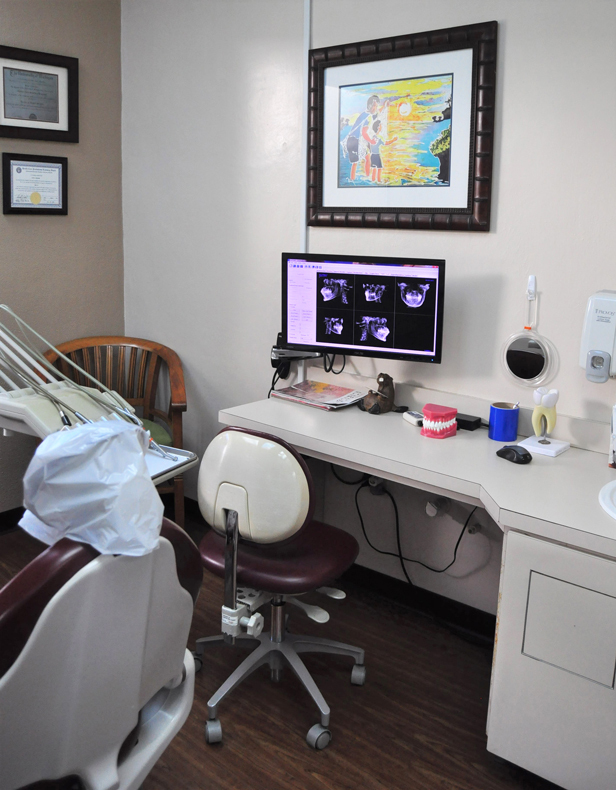 Our recordkeeping system also allows our dentists to access your dental records securely anytime, anywhere. 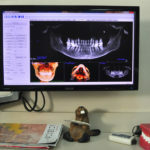 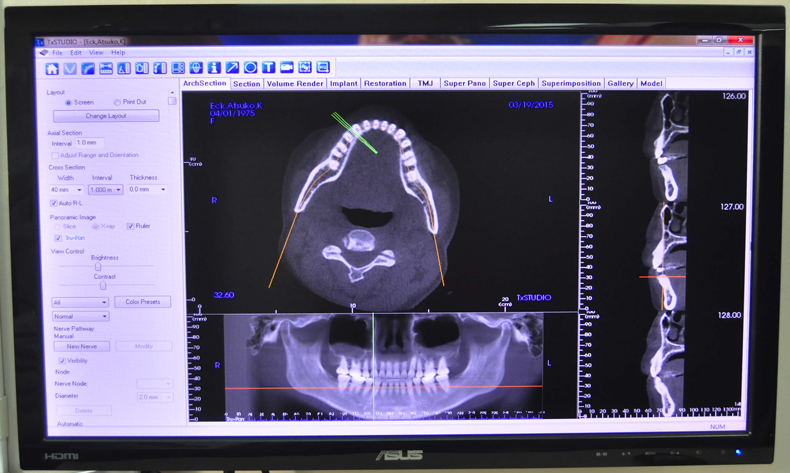 With this kind of access to x-rays, prescriptions, and dental histories, they can respond efficiently to your emergency needs. 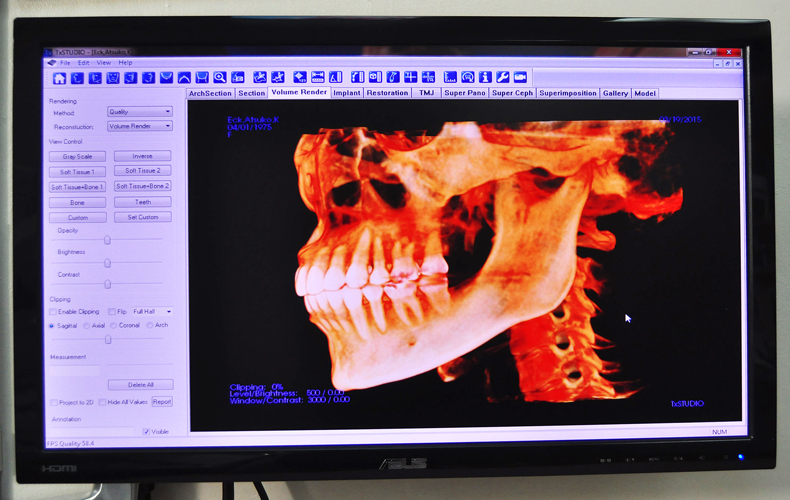 The ability to record, store, update, and retrieve your patient record digitally is one of many ways we deliver great dental care.